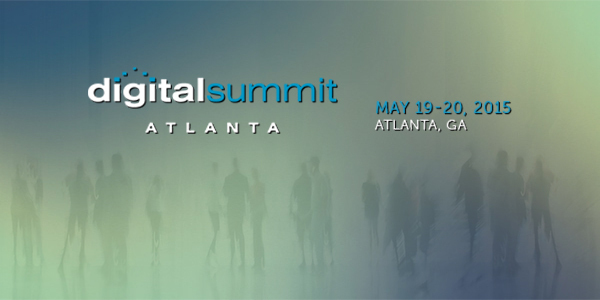 Innoppl is a proud sponsor of the Digital Summit, Atlanta 2015 scheduled to be held on 19-20th May. The annual Digital Summit is a great place for like minded digital lovers to meet, greet and learn from each other. Meet the top digital leaders and explore their marketing style and techniques. Learn about innovative solutions revolving around your marketing strategies to get productive results. It is a great platform to develop your skills and knowledge on the various digital marketing techniques. 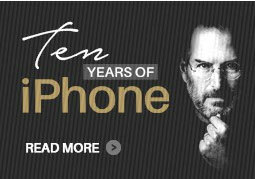 It is the one-stop destination to reform and get updated on the latest digital trends. Learn to make your existing strategy perform better. Find new tools and services that can boost your performance and get better ROI. Register and get to meet the marketing gurus such as Rand Fishkin, Robert Freeman, Andy Beal, etc., who are all set with their fascinating speeches to make your day. Grab a notepad, load yourself with caffeine and put on your thinking hat to discuss about the digital technology that revolutionize.